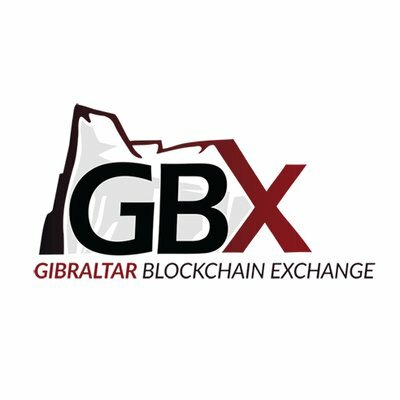 The Gibraltar Blockchain Exchange (GBX) has added support for OST Token trading on its Digital Asset Exchange (GBX-DAX). OST (Open Simple Token) is the native token of the OpenST Protocol, a protocol and ecosystem designed to facilitate the simple creation and deployment of token economies in mainstream consumer applications. OST tokens can be used by both businesses and consumers in applications to real-world problems. Using OST, businesses can create and deploy their own branded utility tokens on the utility blockchain, backed by digital assets on the value blockchain. 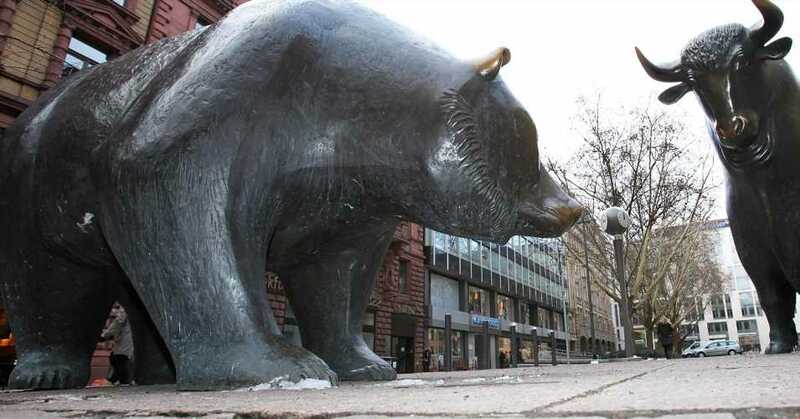 The OST token has been brought to the GBX-DAX by sponsor firm KR1. The token represents the sixth new token that has been listed on the exchange since the beginning of 2019. OST will be available in the following pairs: OST/USD, OST/ETH and OST/BTC. OST CEO Jason Goldberg said that widespread availability of OST is critical to their plans to bring blockchain to the mainstream, and for them to reach companies and developers who want to make use of the OpenST Protocol and OST software. “Listing on GBX is a great step towards empowering an even broader set of mainstream businesses and consumers to embrace and benefit from blockchain,” Goldberg said.